Equipment Description Funny Divers dive center is certified as meeting international standards (EN 144672004 02 ) for recreational diving. 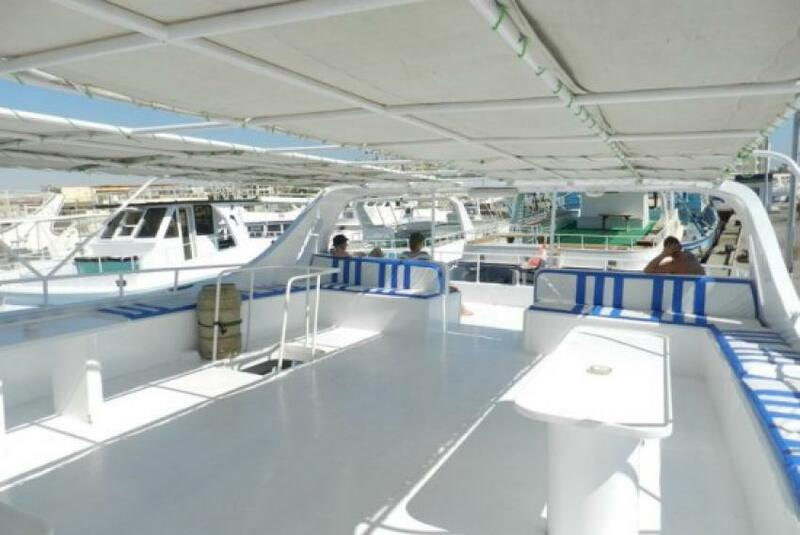 Which means that related to recreational diving and snorkeling are inspected regularly. 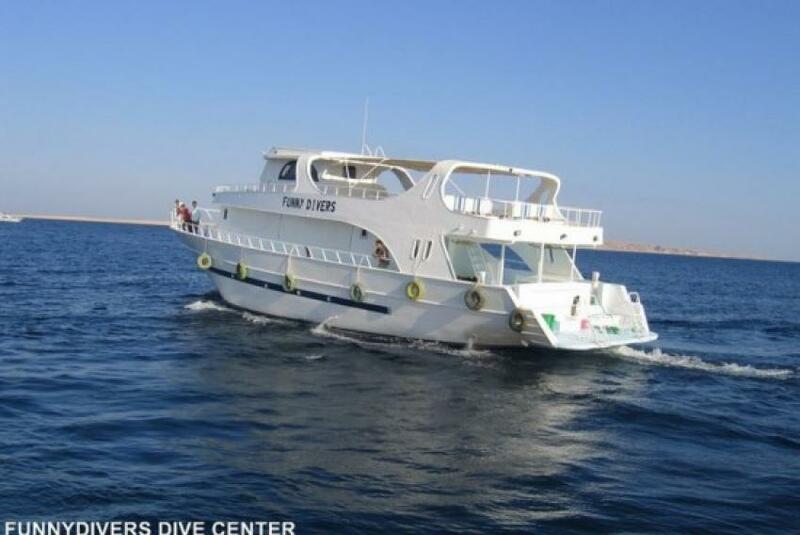 Tanks with DIN and International fittings and all equipment is expertly maintained by dive centers professional workshop. 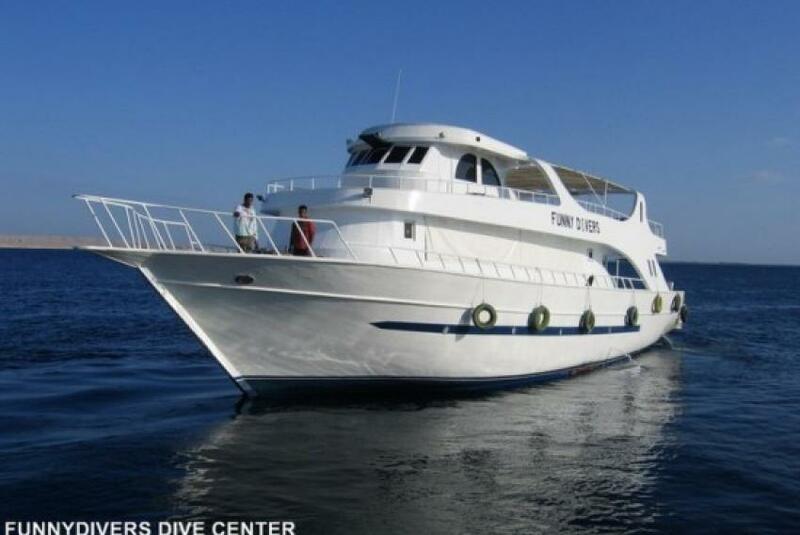 Funnydivers is 24 metre yacht licensed to carry 39 passengers (including crew and guides) in most instances, is considerably fewer giving you plenty of space to move around the boat and enjoy the on-board facilities. 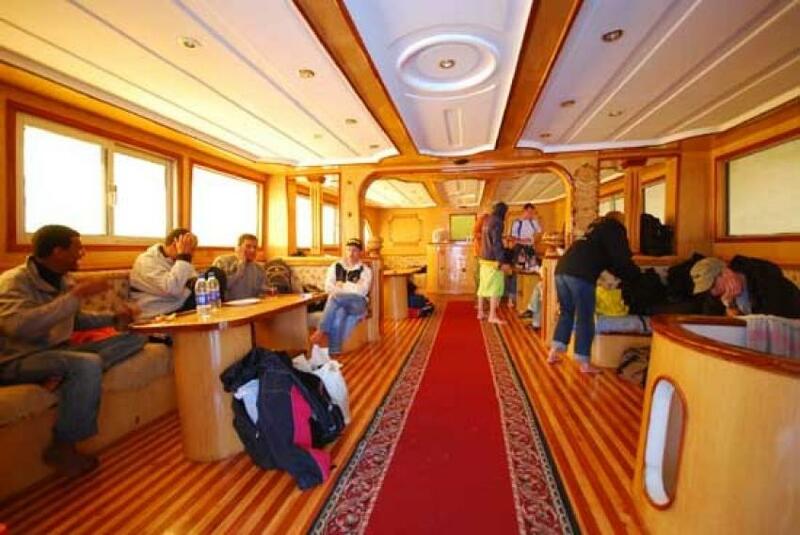 Gearing and equipment storage area, Saloon, Sun Deck and Shaded Upper Deck, shower and toilets, VHF Radio, O2 and first aid equipment, diving equipment spare parts and repair kit, surface line, descent line, in water safety tank on all dives.